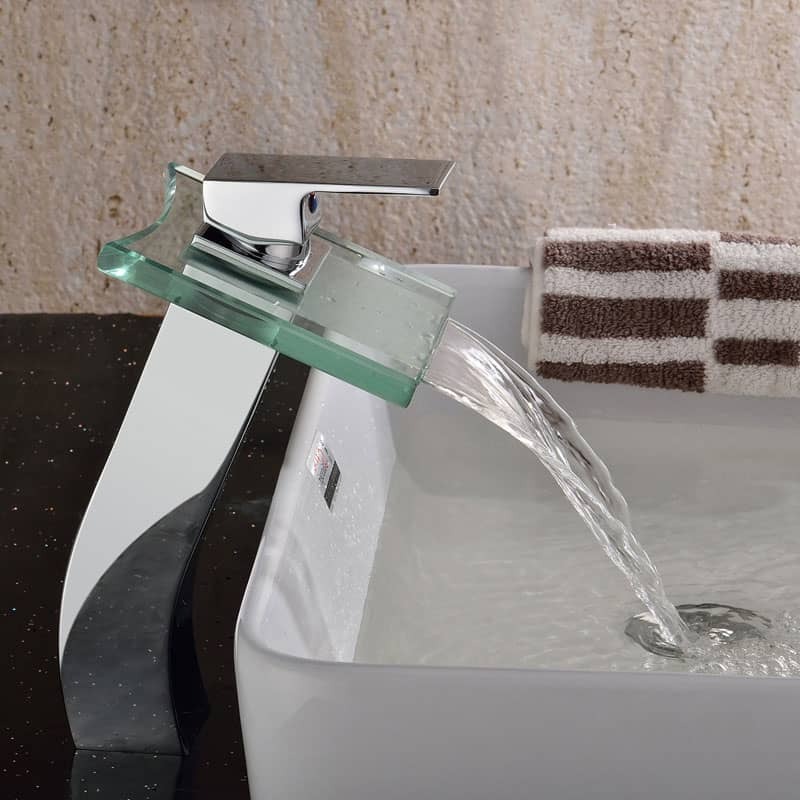 If you’re looking for a quick fix to spruce up your bathroom, one of the easiest ways to make an impact is by updating your sink and shower faucets. 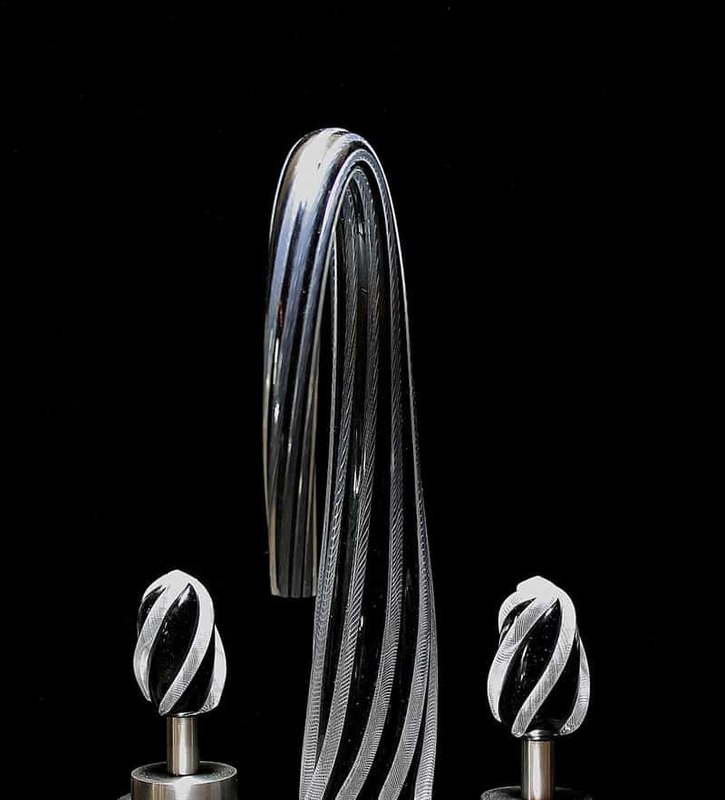 By trading your outdated gold fixtures for sleeker chrome or stainless steel ones, you can quickly create a fresh, modern look. 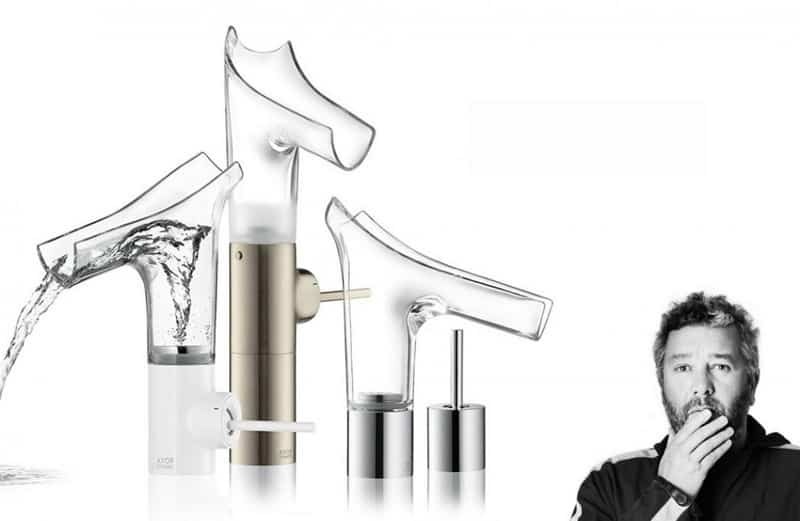 As you consider your next contemporary bath faucet purchase, be sure to keep in mind all your finish, style and spout options. 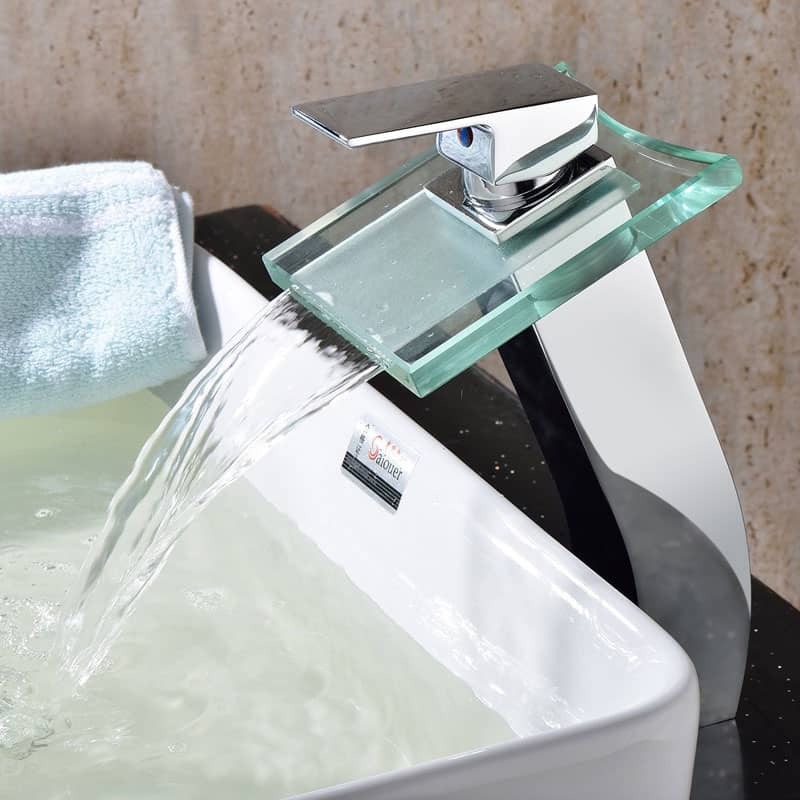 Today glass faucets are among the most expensive bathroom fixtures that money can buy. 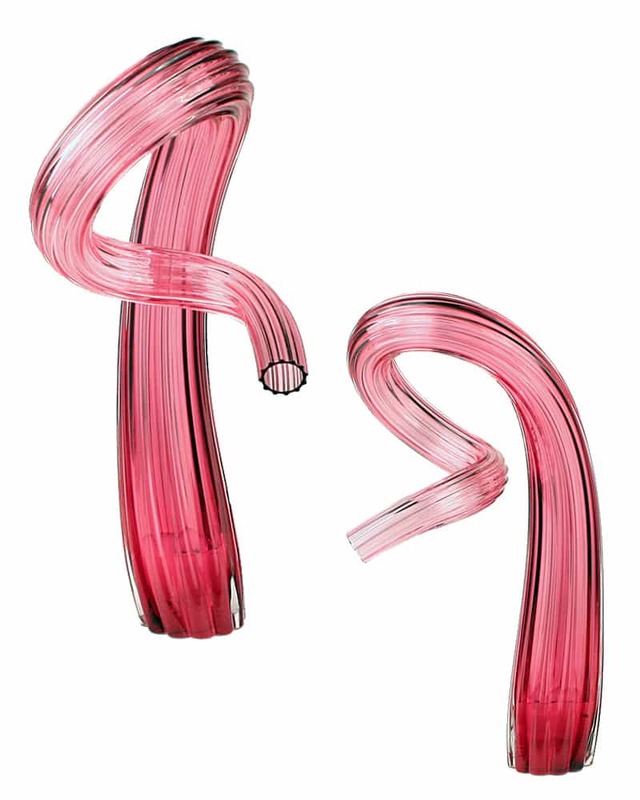 While many of the current products on the market are aesthetically pleasing they are very limited in design capability due to their technical requirements and are incredibly expensive to produce. Since 2011, they ‘ve been helping designers and architectural firms take their designs to the next level. They can elevate the overall look and feel of commercial properties with elaborate glass lighting, tables, faucets and elegant furniture. Together, they can create a unique experience unlike anything that’s ever been done in the commercial property realm of design. No matter how big or small the space, they can help. 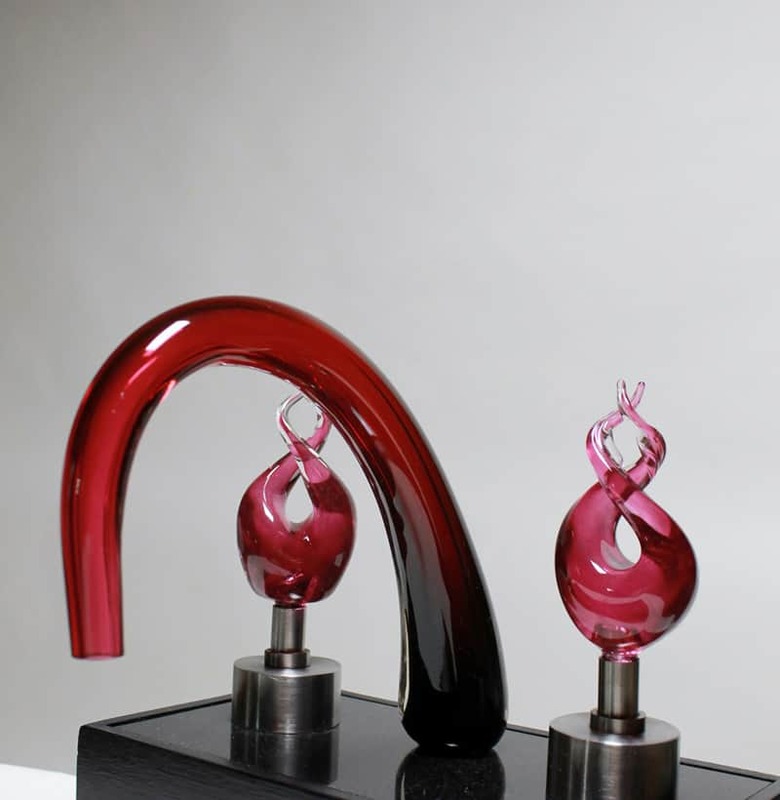 These faucets can be made in virtually and shape or color combination. 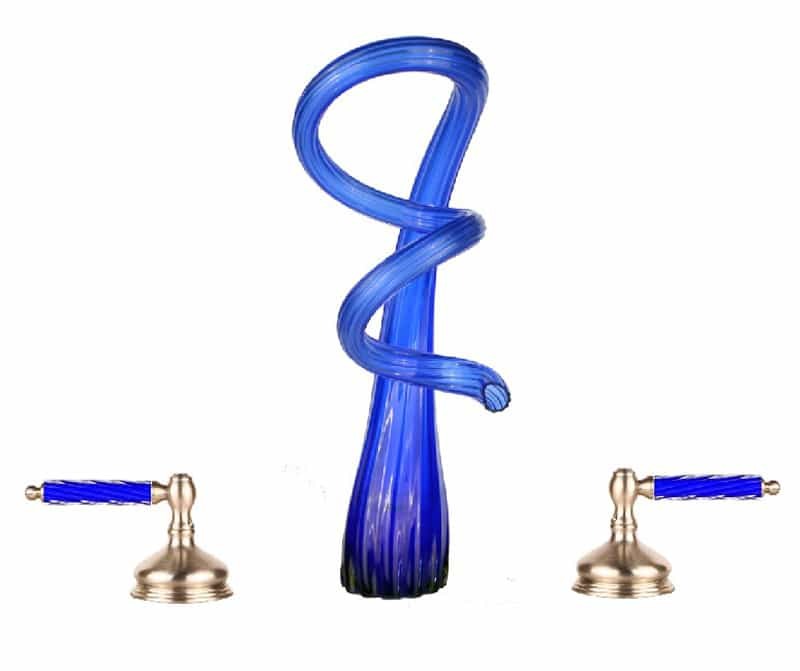 They come complete ready to install with standard valves & stems, matching glass handles, and your choice of finished trim. 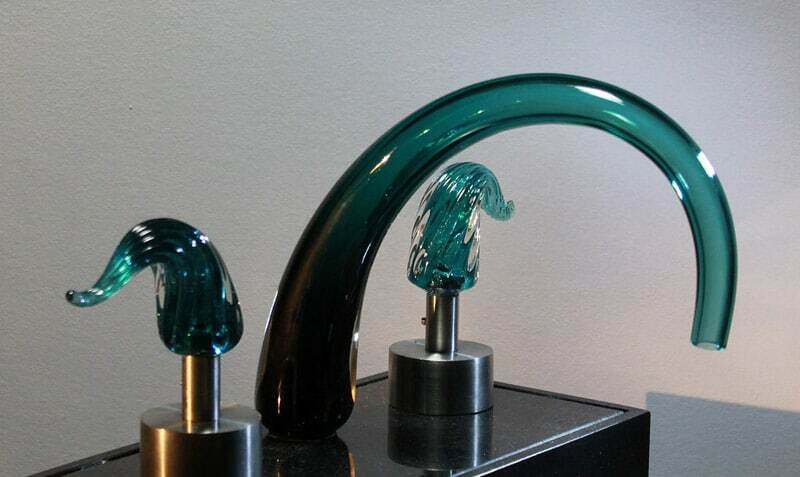 This sculptured glass faucet is hand made to order and absolutely unique – as well as spectacular. 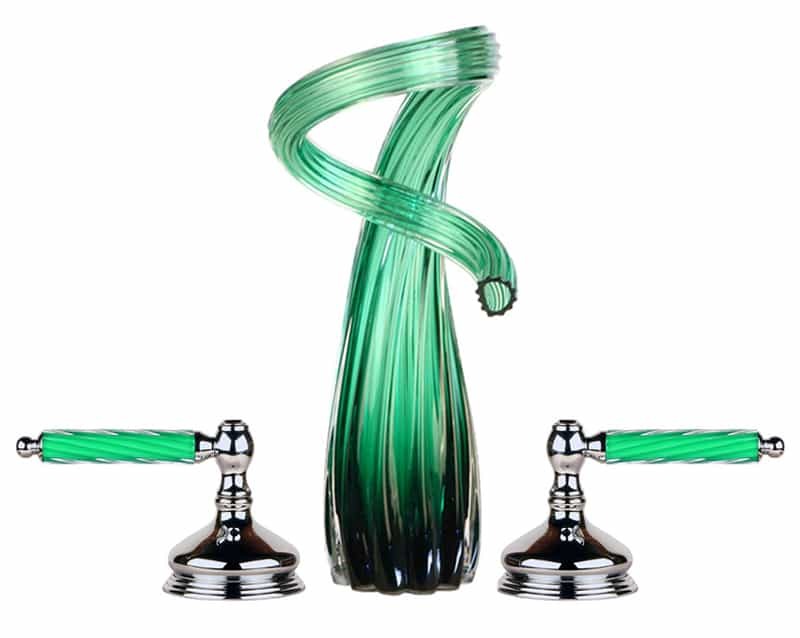 The spouts and handles are hand-blown from lead-free crystal that resists bacteria and cleans easily. 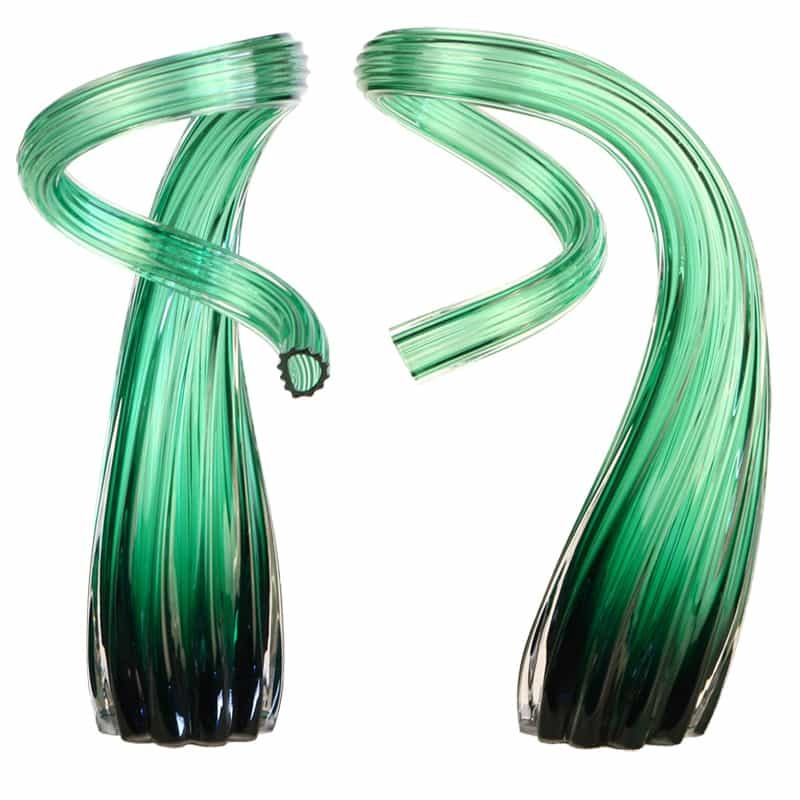 Though deceptively delicate in appearance, the glass is tempered for extra strength and comes with a lifetime warranty. ZGC has developed technologies, which make it possible to bring impossible ideas to life. 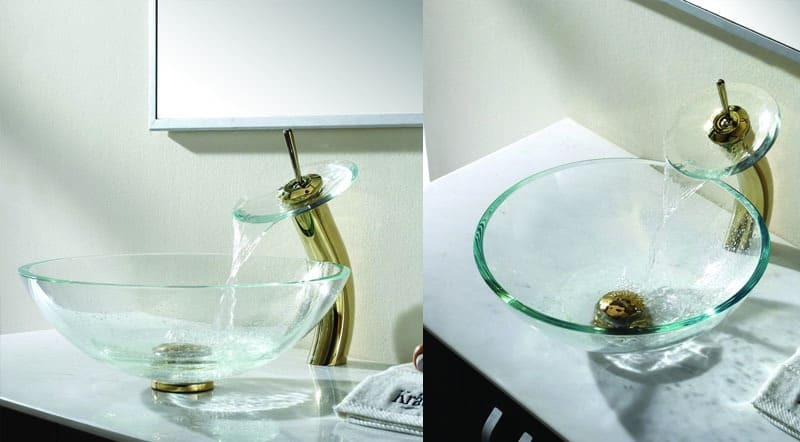 The faucets, sinks and water fixtures by ZGC are unlike any other combining the strength and versatility of metal with the elegance and beauty of glass. 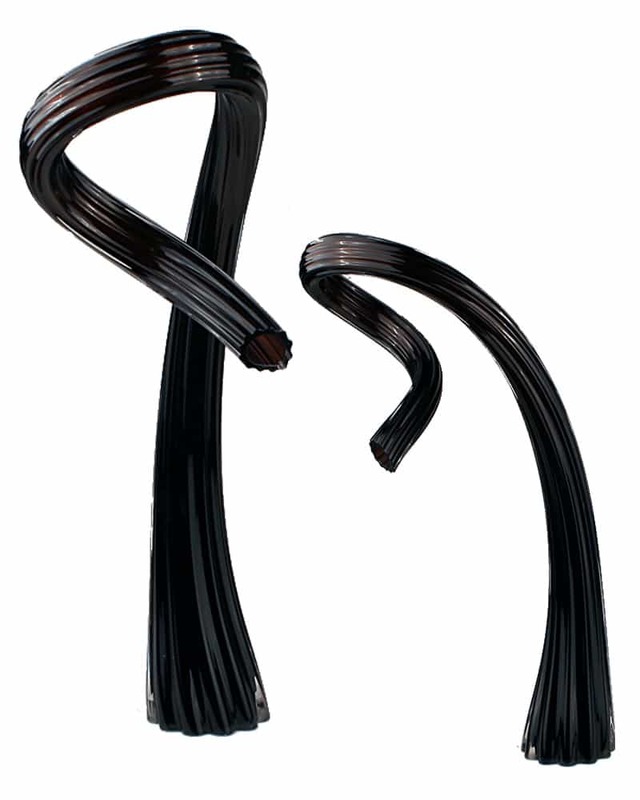 Our bathroom pieces are glass and metal sculptures doubling as functional water fixtures. 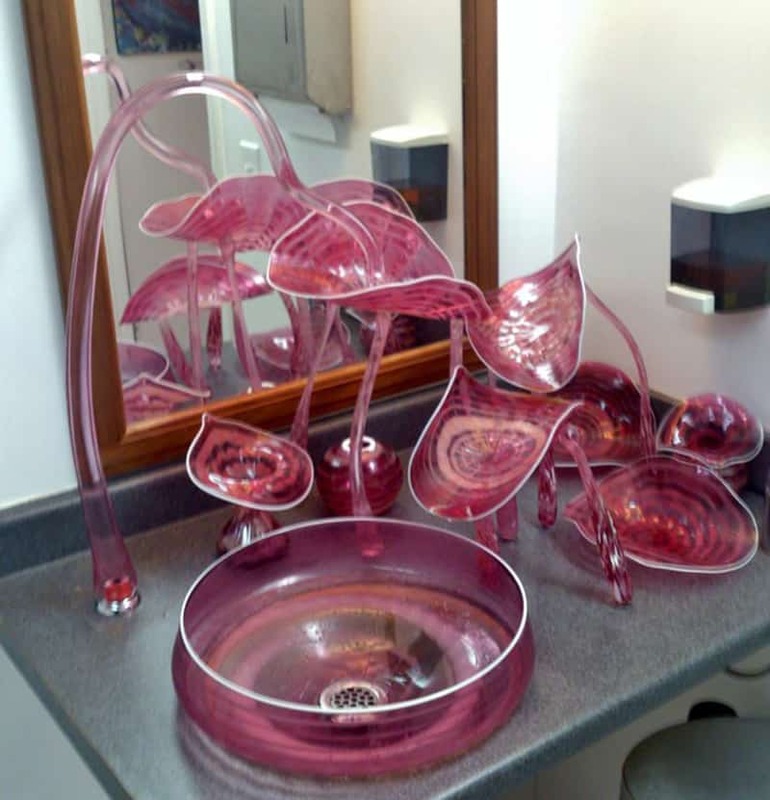 Since there is so much flexibility in the glass sculpting process we have a wide variety of design capabilities which allow us to offer custom water fixtures in almost any form and size. 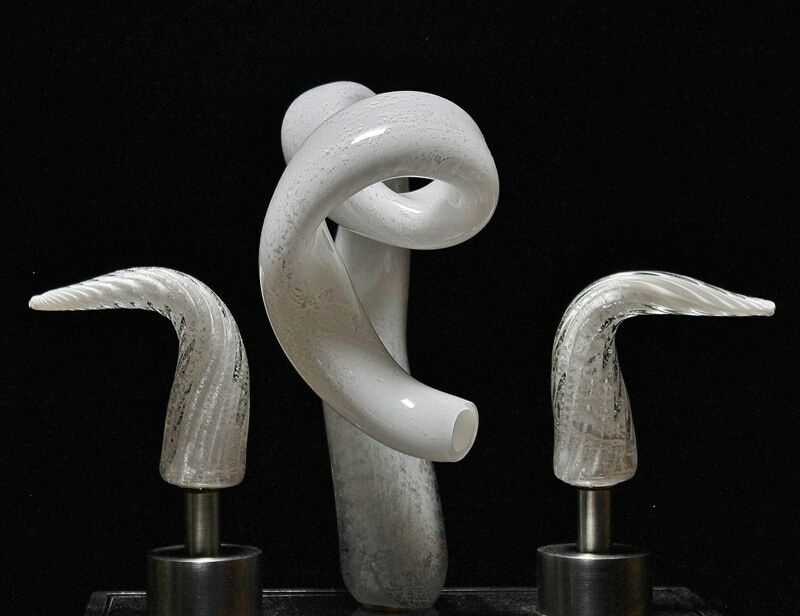 Choose either a single glass lever or double glass handles for your valves. See additional photos to view details, finishes and options. 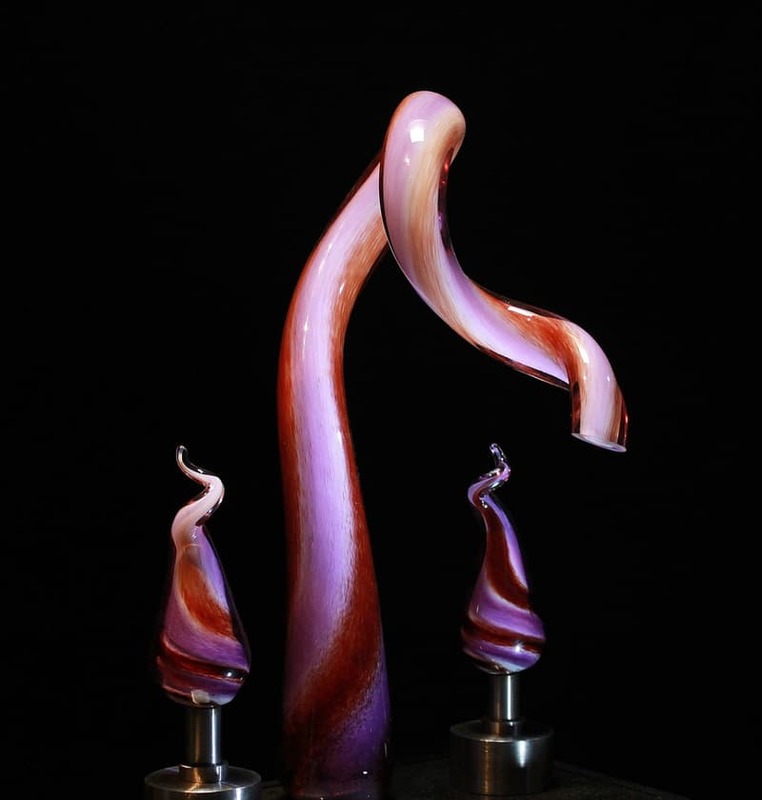 It is possible to have each piece made in a different color.